For people experiencing homelessness in our communities, a pair of clean, dry socks is so much more than just an item of clothing. Here’s why. This might seem like a lofty thing to say about an item of clothing. 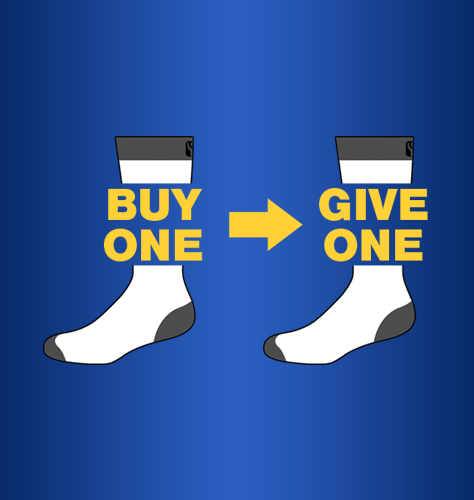 How can a simple pair of socks make a difference in a person’s life? But it’s true. Socks may be just one small part of the equation, but they are an important part. In the four years since we started Your City Sports, we’ve heard from countless homeless shelters and nonprofits about just how vital clean, dry socks are to the life of a person living on the streets. 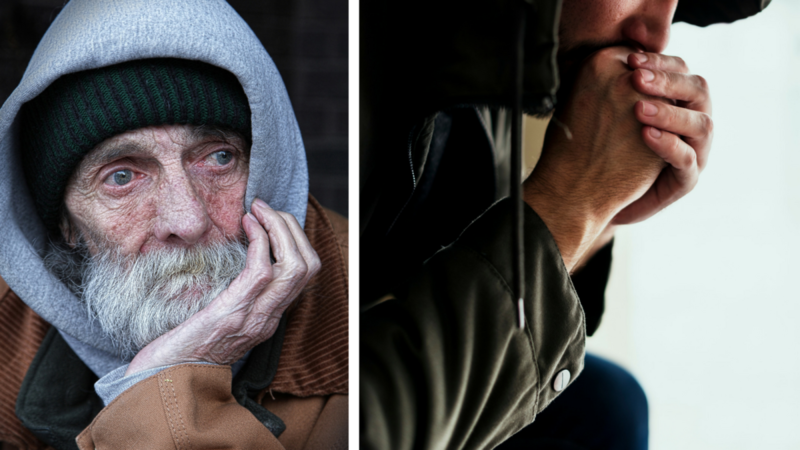 For a person experiencing homelessness, a pair of new socks is so much more more than just an item of clothing. Between walking to medical appointments, work opportunities and government agencies, not to mention searching for food banks and shower facilities, the average homeless person logs a lot of miles on foot. That can add up to many pairs of worn-through socks and shoes. Keeping your feet warm and dry is difficult when you spend your days outside, especially in extreme heat, cold or rain. Most shelters close during daytime hours, leaving homeless people very few places to get away from the elements. Clean, dry socks are the best way to prevent skin infections, nail diseases, frostbite and trench foot. These problems are a painful ordeal for anyone, but they are especially crippling when you don’t have a home where you can rest and recuperate. A painful foot infection makes it very difficult to get to all of those important, life-changing appointments like job interviews and housing intake meetings. Healthy feet are the ticket to mobility. Healthy feet are a part of human dignity. Your order of custom socks, beanies and scarves can make a difference in the lives of people experiencing homelessness, one sock at a time.